Featuring all new ways to die horribly! 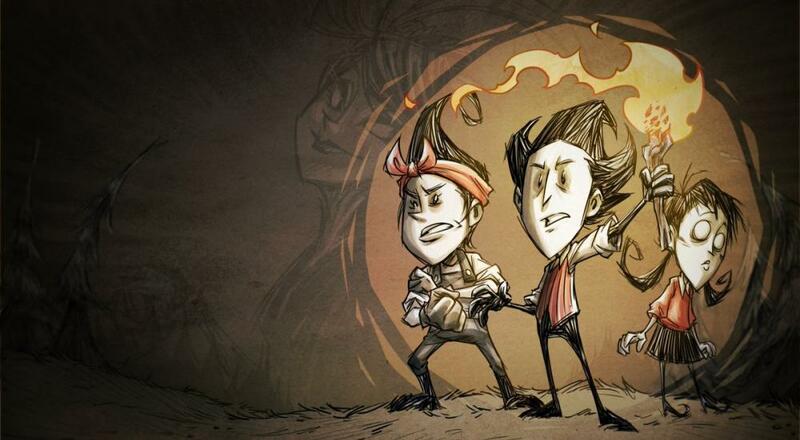 Don't Starve Together, the standalone co-op version of Klei Entertainment's darkly humorous survival game, has been peddling out free content to its community ever since its release in early 2016. The game's relatively small, yet dedicated fanbase has shown no signs of moving on to greener pastures, and as such, the updates will continue to flow through 2019. Klei's founder outlined these planned updates in a recent post on their forums, giving details on most of what's to come in the next eleven months (and leaving the rest to the imagination). Starting in mid-April and rolling out every couple months thereafter, players can expect new biomes and creatures. Four new characters will also be added, with the first coming mid-March and the rest following a similar "every two months" cadence. Finally, character refreshes, which will both revamp the character's abilities and reveal flashes of backstory, will also start in March and continue to occur once a month after that. For a full list, check out the post itself here. 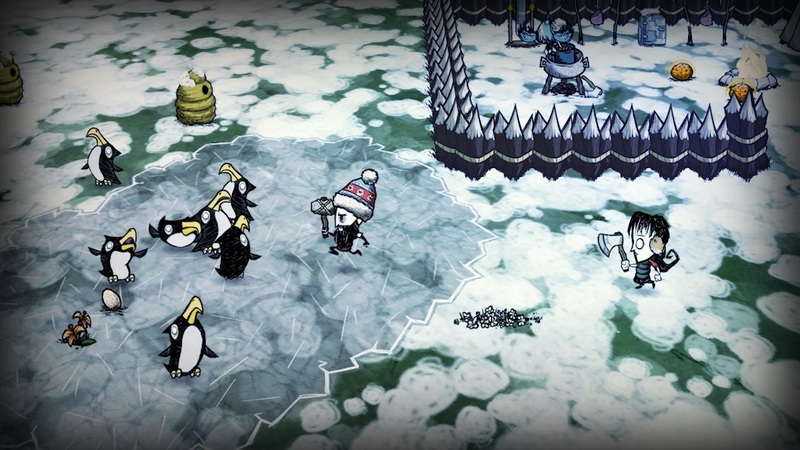 For those unfamiliar with Don't Starve Together, it offers PC and PlayStation 4 users a chance to keep themselves (and occasionally each other) alive via online co-op. It's much more stylized than its genre peers, but just as brutal and mysterious. New and returning survivalists should also be sure to check out the "Year of the Pig King" event, which began in full force on January 24th of this year. Page created in 1.0139 seconds.